Prof. D.Sc.(Econ.) 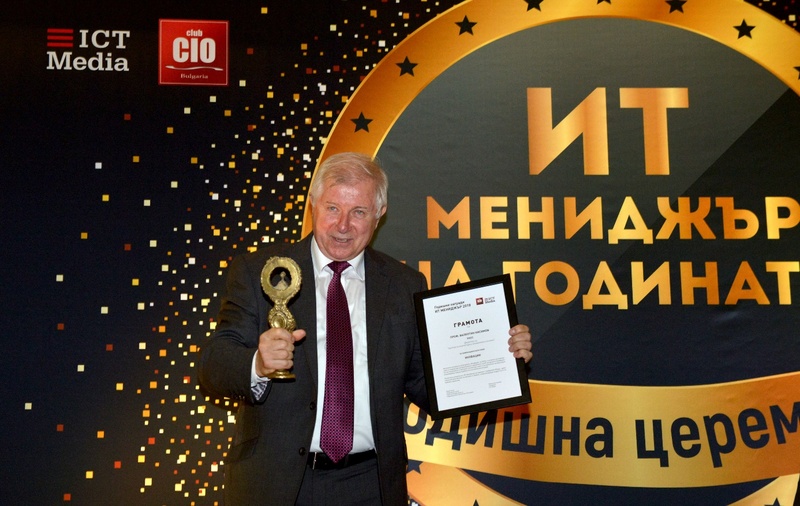 Valentin Kisimov, Director of the Center for Computer Innovative Systems of UNWE won the IT Manager of the Year Award in the category Innovations. 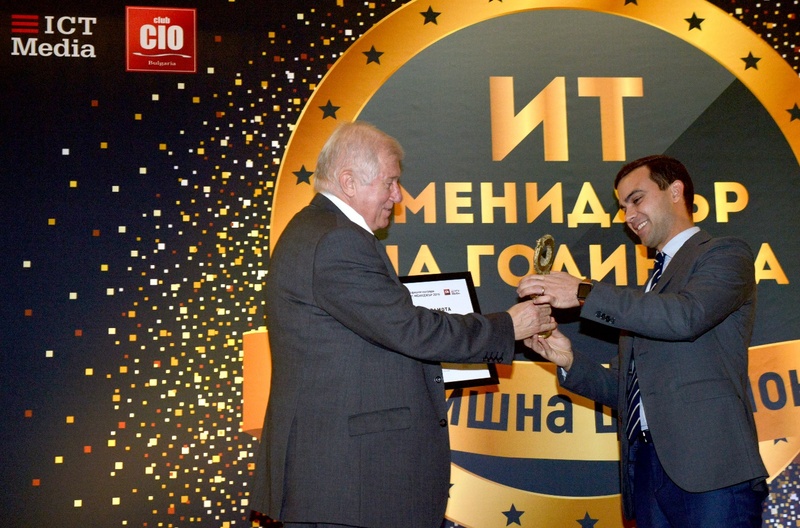 The prize was bestowed on Prof. Kisimov in a special ceremony on 4 December of the current year when the winners in the 11th edition of the IT Manager of the Year Award were announced. The event is organized by the ICT Media represented by CIO magazine and the Club of IT Managers in Bulgaria in order to assist for rising the position and authority of IT managers in the management of companies and institutions in Bulgaria as well as to stimulate the effective use of information technologies.  Prof. Kisimov was awarded for the project Electronic Student Book elaborated by the UNWE and incorporated jointly with the company Comitex and DSK Bank.